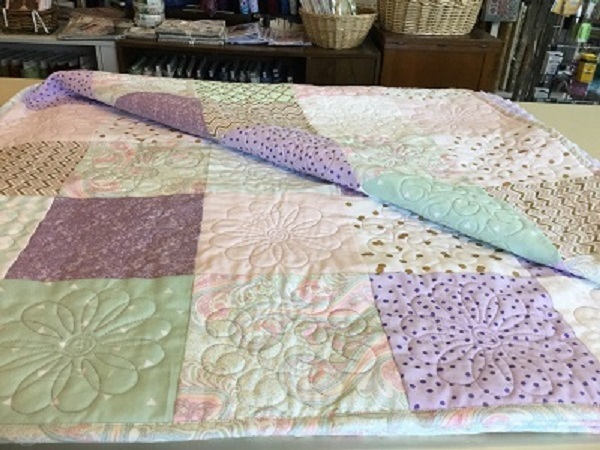 I offer many quilting services! With years of experience, you can rest assured you will not be disappointed. Call the store for more information or send me an inquiry from our Contact page regarding any of the services identified below. 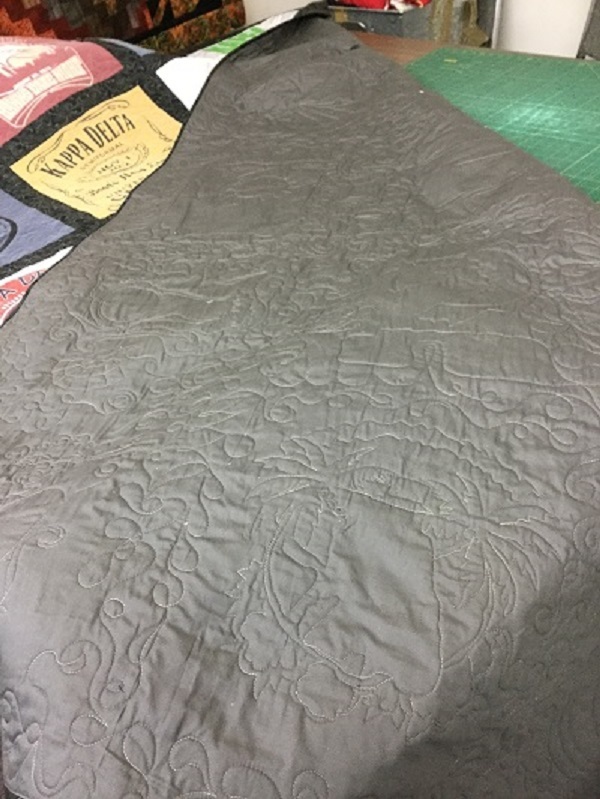 Professional quilt binding to ensure the best look possible. 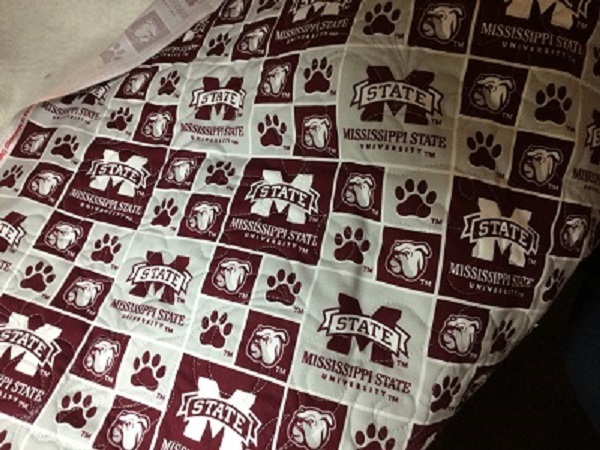 Sewn on by machine or by hand to complete your quilt. Professional piecing done by me at affordable prices. 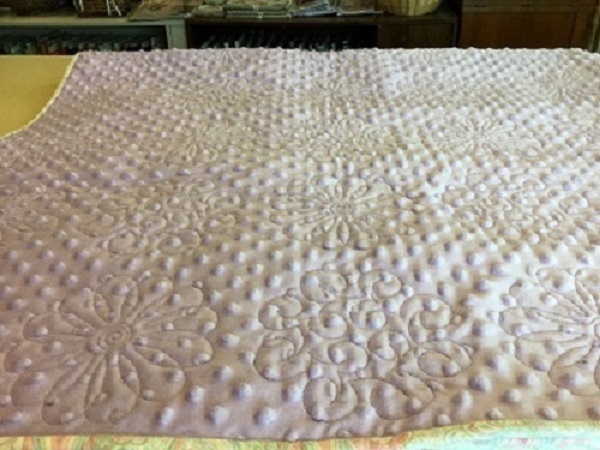 Professional quilting done by machine. From Crib to queen size. 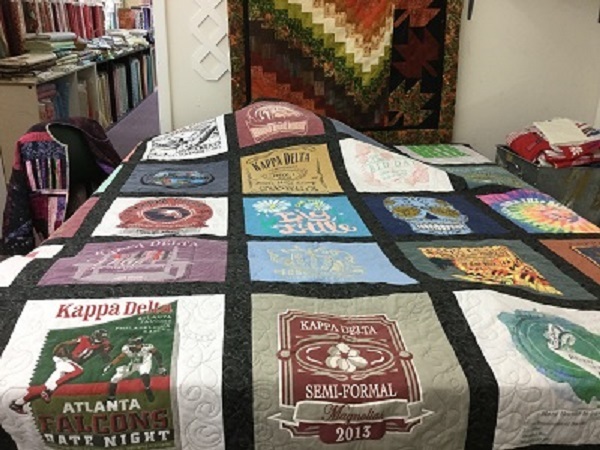 Allow me to turn your favorite t-shirts into a memory quilt for you. 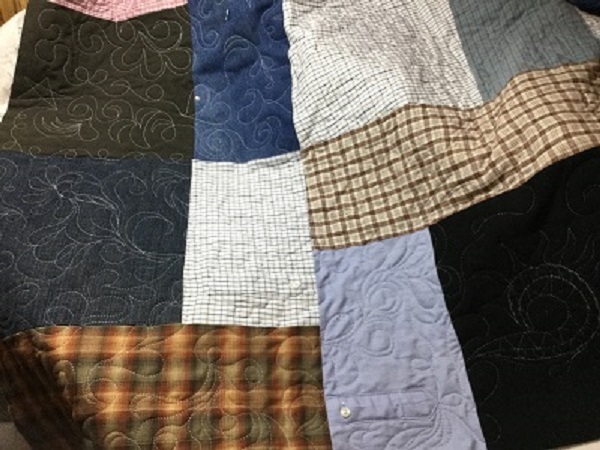 Loved one’s clothes can be made into a beautiful quilt to snuggle up with. Visit our Classes page for the most current schedule!